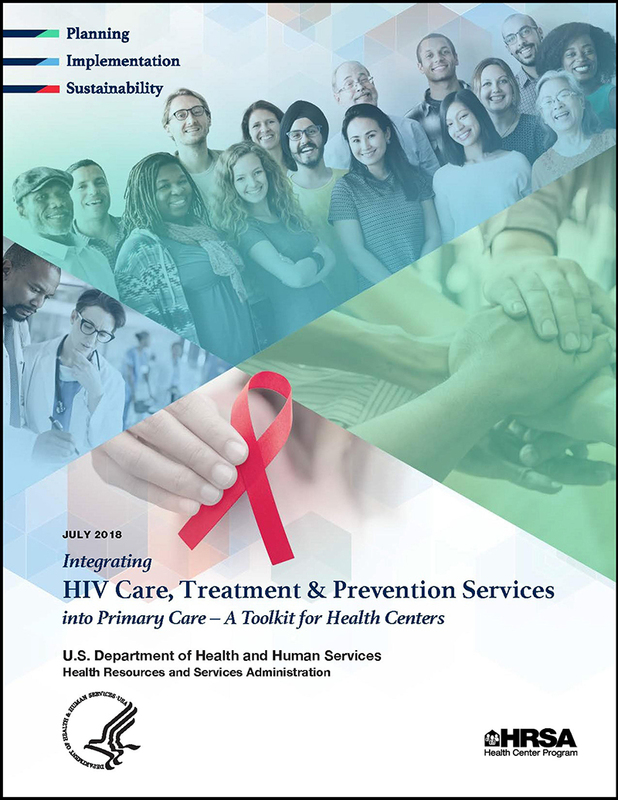 A new toolkit for HRSA-funded health centers on how to integrate HIV care, treatment, and/or prevention services into their primary care services shares the lessons learned and resources from 22 health centers that participated in the Partnerships for Care (P4C) demonstration project. P4C was a three-year cross-agency demonstration project (2014-2017) to build sustainable partnerships to support expanded HIV service delivery within communities highly affected by HIV, particularly among racial/ethnic minorities. The project was supported with funding from the Secretary’s Minority AIDS Initiative Fund (SMAIF) and the HRSA Health Center Program. The partnerships were developed between 22 HRSA-supported health centers and four CDC-funded state health departments in Florida, Massachusetts, Maryland, and New York. Health centers participating in P4C expanded access to HIV services in their communities and improved HIV outcomes for their patients by integrating routine HIV testing with linkage to care, HIV care and treatment, and HIV prevention into their existing primary care services. The nation’s nearly 1,400 HRSA-funded health centers operate more than 11,000 service delivery sites in every U.S. state, the District of Columbia, Puerto Rico, the U.S. Virgin Islands, and the Pacific Basin. Over 27 million people – 1 in 12 nationwide – rely on a HRSA-funded health center for affordable, accessible primary health care. The National HIV/AIDS Strategy recognizes the important role that health centers have in expanding the availability of HIV prevention, testing, and care services in communities across the nation. The updated Strategy calls on Federal agencies and health care delivery systems to support the integration of high-quality HIV services into health centers and other primary care settings by providing routine HIV screening, basic HIV care and treatment, referrals for more complex HIV care and treatment, and coordination of care across settings and providers. This new toolkit supports that effort. View other HRSA HIV and primary care resources. Take a look at the new toolkit [PDF, 11.7MB] and share it with colleagues who may find the valuable lessons and resources useful.